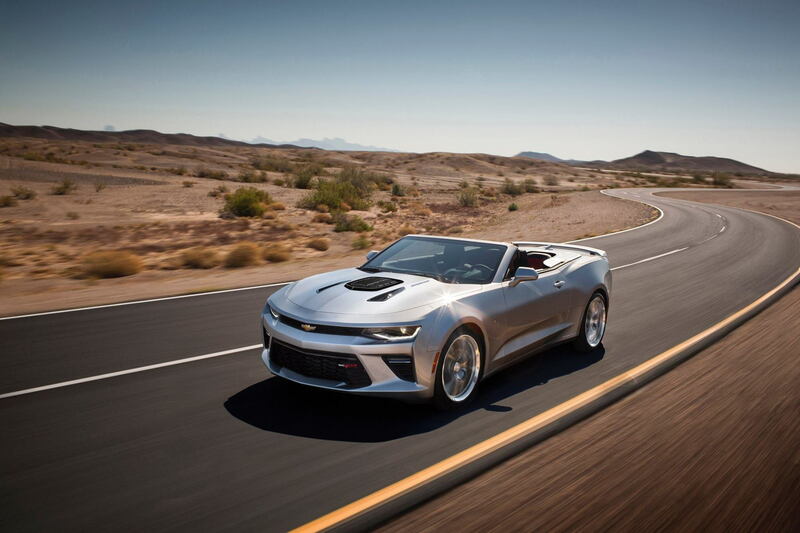 LOS ANGELES – Jan. 7, 2016 – Callaway Cars will offer the world’s most powerful street legal 2016 Camaro available through select North American Chevrolet dealerships. With the patented Callaway GenThree supercharger package, cooling system and styling, the limited edition Callaway Camaro SC600 is a 600+* horsepower street-legal muscle car that leverages technologies developed for Callaway’s SC757 Corvette Z06. Callaway engineers know that maximizing power means keeping inlet air temperature cool. 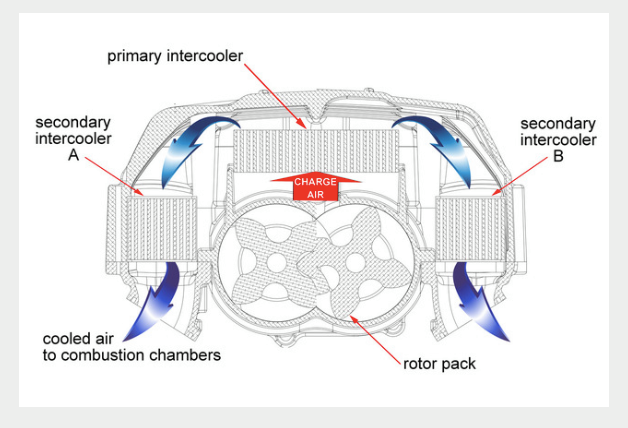 Callaway’s unique triple-element intercooler configuration provides significantly lower and better managed inlet charge air temperatures than single or dual-element designs. The supercharger housing extends up through the hood, exposing it to outside ambient airflow and its benefit of convective heat transfer. 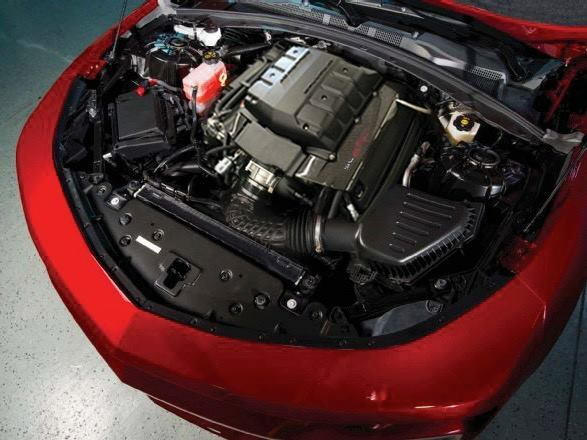 This makes the supercharger visible without opening the hood as heat is extracted from the engine compartment by natural flow. The Callaway Camaro SC600 can be purchased with either an automatic or manual transmission; it is also available as a coupe or convertible. *Power and performance specifications are subject to final validation. Callaway Camaro SC600 production is scheduled to begin in the first quarter of 2016. The Callaway SC600 starts at $54,290 (including the base Camaro SS). Pre-orders are now being accepted for the limited edition car by authorized Callaway GM dealers in North America. Callaway Cars Incorporated is an automotive engineering and manufacturing corporation specializing in high performance applications. Founded in 1976, Callaway Cars builds specialty vehicles, offers engineering services and creates performance products that showcase technological sophistication, artistry in design, and beauty in craftsmanship. Callaway cars are assembled to precise engineering specifications by expert technicians at Callaway facilities, exclusively. Callaway provides the most comprehensive standard warranty among all specialty manufacturers. All Callaway cars are also fully emission-compliant. Additionally, there is an optional 5 year/60,000 mile Extended Powertrain Service Contract for all 2016 models. Headquartered in Old Lyme, Conn., Callaway Cars is a global leader in the manufacturing of specialty vehicles and performance products. Led by Reeves Callaway, Callaway Cars has achieved significant success in performance engineering for street and motorsport applications. Technological sophistication, design artistry and craftsmanship are hallmarks of the company’s vehicles and products. Other companies under Callaway ownership include Callaway Carbon, Inc, which produces high value composite parts for aerospace and defense, Callaway Engineering, which delivers a full range of contract engineering and manufacturing services and Callaway Competition, which has one of the most successful GT3 race teams in FIA history. Callaway Competition develops, campaigns and supports Corvette racecars for national and international series around the world. Authorized by General Motors, Callaway Competition GmbH is the exclusive constructor of the Corvette C7 for GT3 competition outside of North America. For more information, visit http://www.CallawayCars.com or call (860) 434 9002.